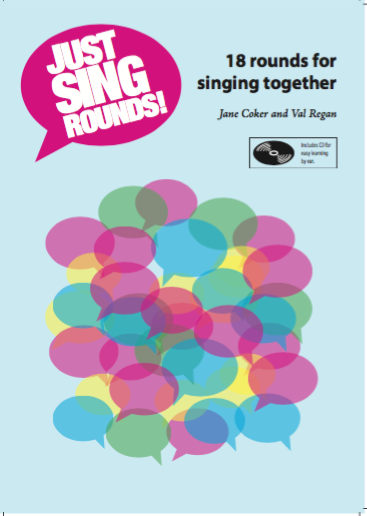 This is Jane and Val’s second collection of songs for groups. In it you’ll find 18 new rounds – some easy, some challenging, some funny, some moving. All of them perfect for a great group singing session. Please note physical copies are sold out – buying here means purchasing a digital copy. When your payment has been processed you will receive the book in pdf format by email and audio files will follow.